Katie Hopkins is hardly renowned as a great intellect. In fact she’s famous for her stupidity, for example criticising people who named their children after countries on live TV when she called one of her own children India. However there is more to her than just a brainless celeb. She’s also a brainless celeb who was handed everything on a plate from the age of 3 in an incredibly pampered upbringing as part of a smug establishment, but loves to condemn people so poor they rely on food banks to eat . She has become a spokesperson for the rich and powerful, targeting the poor and the powerless on their behalf. That’s not exactly a hard position to get if you were born into the right family. There are thousands of the smug braying nobodies spilling nonsense at us from every newspaper from the tabloids to The Telegraph. They have these positions not because of any talent, but because they are part of the smug establishment, “one of us” , grew up with them, went to public school with them. No wonder The Sun gave her a column and she goes out shooting with its editors. And The Sun pretends it’s the newspaper of ordinary people! They share their prejudices and blind ideology, which is why Hopkins is so often stating her agreement with something tory government ministers like Michael Gove have said. In her ludicrous Huffington Post piece on food banks she quotes him on those who rely on food banks supposedly only having to do so because they mismanage their finances. What a co-incidence that Iain Duncan Smith, the Work and Pensions Secretary, condemns food banks too. And they both, like Hopkins, are tories who went to public school (1). Hopkins claimed recently on twitter that only people who deliberately give up working could become poor. Hopkins’ idiotic witterings would be irrelevant on their own. But they’re part of a propaganda campaign against the poorest by the government, political parties and the establishment. So the lies have to be challenged. Now let’s take a look at the facts – or more accurately the lack of them – in her piece on food banks. 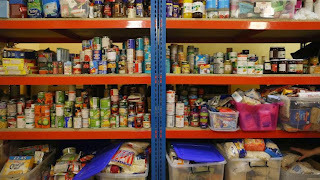 ‘One food bank user commented: "We were given a food parcel. Me and my partner sat down and ate for four hours solid until it was all gone". 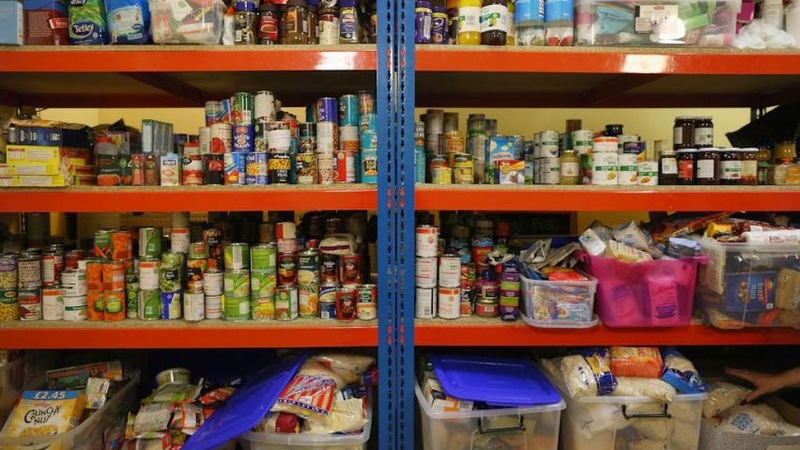 To get hold of this free food, users have to wangle a voucher from an agency worker at a job centre or drop in clinic, supposedly to a maximum of three. This limit is not enforced. Oscar-winning performances of desperation are plenty. A recent BBC documentary showed one man lying that it was his son's birthday in order to procure a voucher. No source for the “comment” from the food bank user. Googling the quote provides no sources for it. So basically her entire article is based on one BBC documentary. ‘Care-leaver Charlotte eats just one meal a day. It's all she can afford, so she starves herself till evening. Sandra, middle class mother of five, is embarrassed that all she can give her son for his school packed lunch is bread and butter. Middle manager Kelly, mother of two, hasn't eaten for two days. Meet Britain's hidden hungry. Another BBC documentary on hunger and food banks this year ‘Hungry Britain’ came to similar conclusions. You can watch that documentary online here. So Hopkins, like IDS and Gove, is picking out a handful of examples of people exploiting food banks and ignoring the mountain of evidence that the majority of people going to food banks are in genuine poverty and would go hungry without them. And now on the lie that most people in poverty are unemployed and unemployed because they don’t want to work. First, large numbers of people going into work remain in poverty (under 60% of median income or £119 per week for an adult or £288 for a couple with two children) or in deep poverty (a third or less lower income than that). Since 2012 there have been more people in work and in poverty than out of work and in poverty in the UK (7) – (8). Newly created jobs have increasingly becoming part-time and/or low paid over the past two decades. 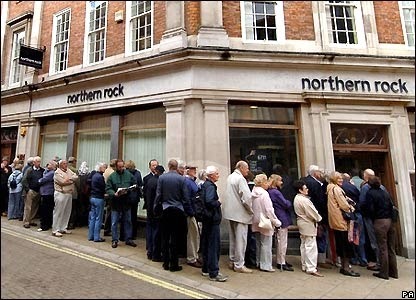 This accelerated after the banking crisis with the number of people in the UK who want full-time work but can only get part-time having increased by 1 million between 2008 and 2012 alone (9). Second the number of unemployed people continues to exceed the number of job vacancies even on the government’s figures of 1.96 million and 637,000 respectively, which fiddle the former down and the latter up (10) – (11). So much for Katie Hopkins’, IDS and every other propagandist and useful idiot who claims food banks are “a con” and that anyone in hunger or poverty is there purely due to their own failings. The dispute over the Smith Commission report turns on whether additional powers should be decided by negotiations between political parties on what powers they are willing to concede, or the views of the majority of the people of Scotland (1). 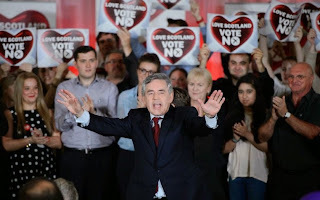 The “vow” didn’t refer to Home Rule, Devo Max or federalism, but Gordon Brown did, in widely reported comments in the last few weeks of the referendum. 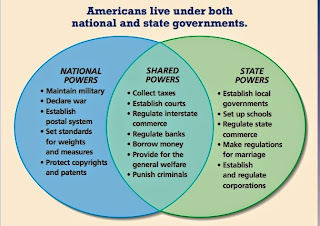 Opinion polls show majorities for devolving far more powers than Smith recommends. 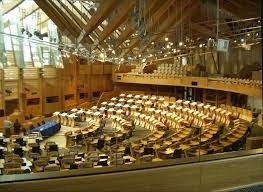 A recent ICM poll found 63% want all welfare powers and taxes devolved to the Scottish parliament. 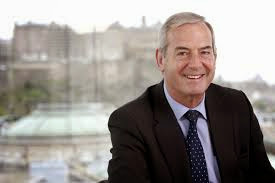 This would have to exclude Scotland’s share of Defence and Foreign Policy funding, but goes far beyond Smith’s recommendations of only devolving disability and carers’ benefits and the bedroom tax (2) – (3) . A poll just after the referendum reported by STV found that ‘80% …supported Scotland having control over welfare, with 62% saying it should be in charge of pensions. Almost three quarters (71%) of people back the devolution of income tax while 62% want to see Scotland get control of corporation tax and 61% say Holyrood should be in charge of VAT.’ (4). 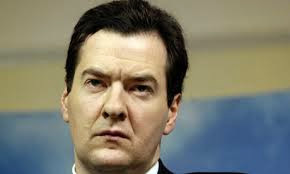 Smith only recommends devolving income tax, air passenger duty, the Aggregates levy and the first 10% of VAT. 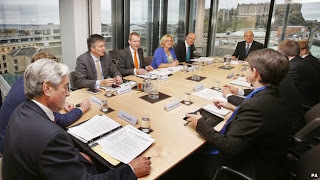 The UK government retains all corporation tax, capital gains tax , national insurance, oil and gas revenues, vehicle excise duty and other revenues raised in Scotland (5). The UK parties’ argument that the power to set corporation and VAT tax rates couldn’t be devolved as it could lead to different parts of the UK competing to have lower rates was understandable. However their willingness to devolve income tax, which could similarly lead to competitive tax cutting, suggests their motives there are party political. No UK government has raised the basic rate of income tax in decades because it’s political suicide to do so. It seems likely that, with the SNP having a majority in the Scottish parliament, the UK parties want to force the Scottish government into either income tax rises or spending cuts to try to lose it votes. 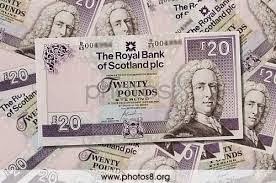 And there’s no reason why most of the revenues from income and corporation taxes raised in Scotland couldn’t be assigned to the Scottish government and parliament to decide on how to spend them, while leaving the power to set the rates of these taxes set by the UK government, and so uniform across the UK. It would be wrong not to acknowledge that there are a few other positives in the Smith commission. The report recommends the devolution of the power to issue or refuse onshore oil and gas (paragraph 69), which would give the Scottish government the power to block fracking (assuming the Scottish public put enough pressure on it – so far Scottish ministers’ responses on fracking have been very evasive). 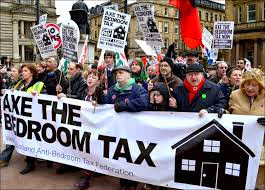 The power to scrap the bedroom tax and provide benefits for carers and the disabled are important, but they are not close to control over all welfare powers and the budget for them. The power to allow the public sector to bid for rail franchises (paragraphs 25 to 26, page 21) is positive too, but a long way from allowing renationalisation. However it’s equally wrong to pretend that the Smith recommendations are anything approaching the “home rule” , “devo max” or federalism which Brown talked of. The usual definition of these is that most domestic policy and most of the budget for it is devolved. Nor do the powers Smith offers come close to the ones polls show most Scots want. 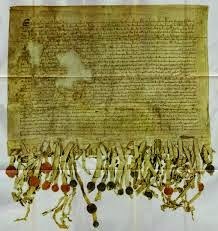 And equally some of the recommended devolved powers are so limited as to be almost non-existent – see those over Crown Estates in Scotland for instance, which allow sweeping exceptions by the UK government on extremely vague and general terms (paragraphs 32 – 34, page 16). Similarly for those over Energy Efficiency and Fuel Poverty measures (paragraph 68). One telling line is Paragraph 24, page 13 ; ‘the Scottish Parliament will have no powers over the regulation of political parties (including donations)’. 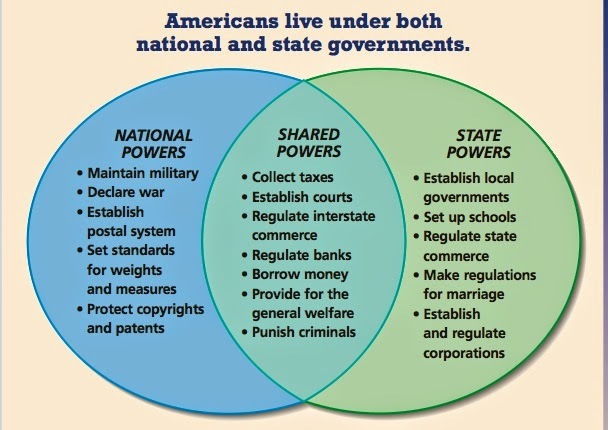 This indicates a deal in the interest of parties, not voters. The major UK political parties rely heavily on donations from banks, hedge funds, big firms and the super-rich – particularly the Conservative party. It also ensures no requirement for more internal democracy within all political parties in Scotland. So Miliband can keep imposing his policies on the Scottish branch of his party. One month was long enough for horse-trading between the main UK parties on what level of devolution they’d tolerate. 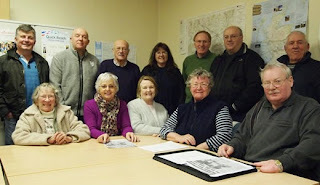 It wasn’t long enough to receive or read submissions from thousands of members of the public. Nor should we be presented with a take-it-or-leave-it package decided only by parties. 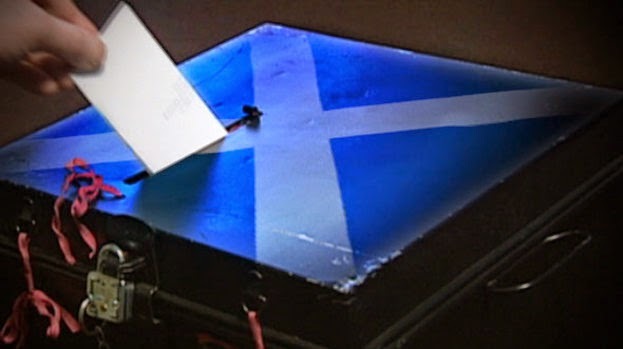 Opinion polls and consultations, and/or a second elected constitutional convention, could be used to draw up a list of possible additional powers, with a multi-question referendum allowing voters to vote for or against each. Brown might want Scottish politics “reset” with constitutional issues labelled “dealt with”, but opinion polls suggest many voters disagree (6). Opinion polls suggesting a massive rise in the SNP vote in the next General election, combined with those on additional powers, may force the next UK government into offering considerably more devolved powers than the Smith negotiations resulted in (7).